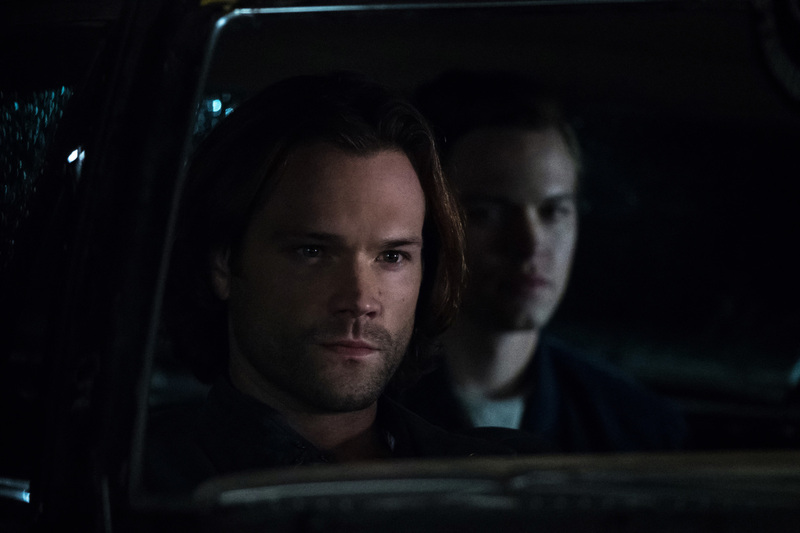 Appearances can be deceiving, and the Winchesters are beginning to learn that maybe they shouldn’t underestimate their adopted family member. Between a reunion with Jack, a clue that their mom might still be alive, and some secondary characters starting to join together for a promised spin-off, this was a fine way to end the mid-season. Most of the episode centered around Jack’s return and what he’s been doing during his absence. At first glance, as we watched him push Derk the dreamwalker to the edge of his abilities and seemingly leave him with his eyes burned out, it appeared Jack had gone darkside and was searching for Lucifer instead of trying to walk the good path. 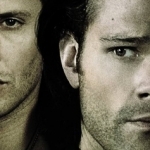 That’s what Dean and Sam thought, too, since evidence pointed in that direction. After all, Derek’s girlfriend even mentioned that Jack had been at the scene before she left, and there is surveillance photos of Jack being there as well, so all signs pointed to the bad path. But, like many things that have happened with the evolution of Jack’s character, reality often doesn’t match up to what appearances make you think they are. 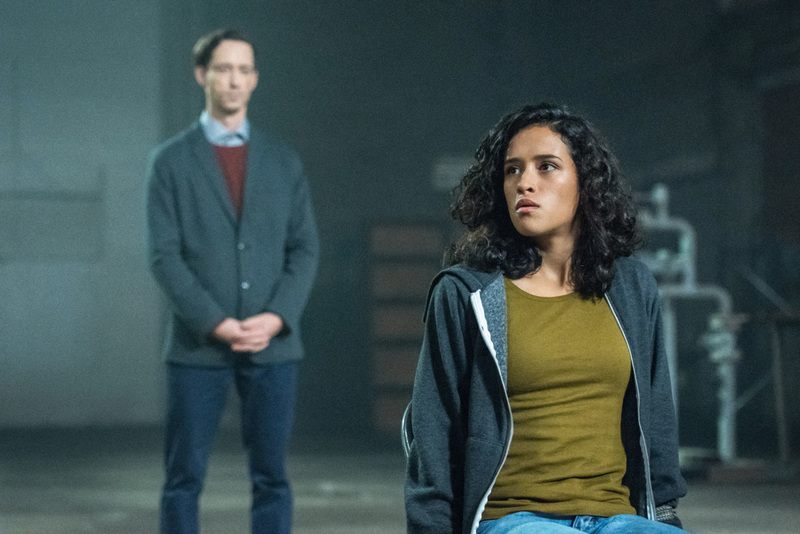 Derek had a student named Kaia, who may have been even more powerful than the man, so when Jack wants to push onward into apocalypse-world, he goes looking for her. And her abilities have definitely had a negative effect on her. Instead of being able to cross into beautiful, inviting places, she’s only been able to go to the Bad Place where monsters and horrors await. The first time she comes into contact with Jack, she manages to escape, but it isn’t to a better fate. Instead, she’s kidnapped by angels, the same ones that actually killed Derek, and used as bait to get Jack to come for her. 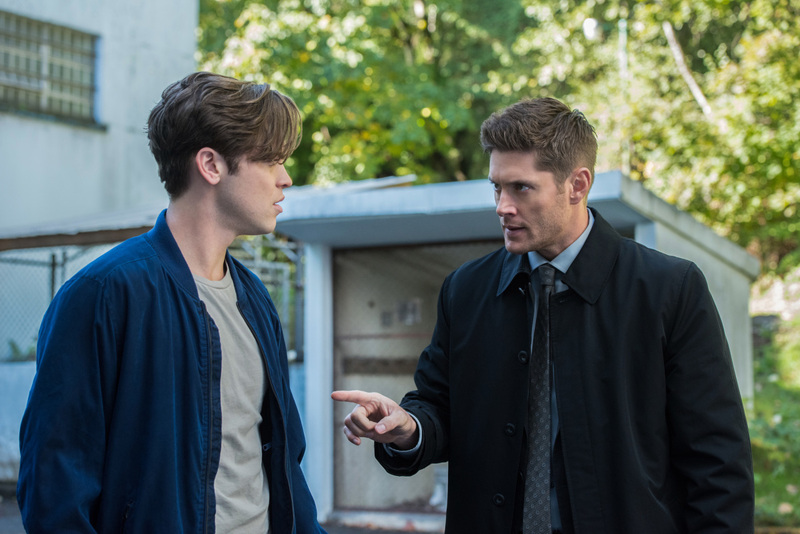 Meanwhile, the Winchesters have caught up with Jack and are getting the full story of what’s been happening. Admittedly, the boys were wrong to assume he’s gone darkside. He would never try to find Lucifer because he’s a non-entity in Jack’s life. 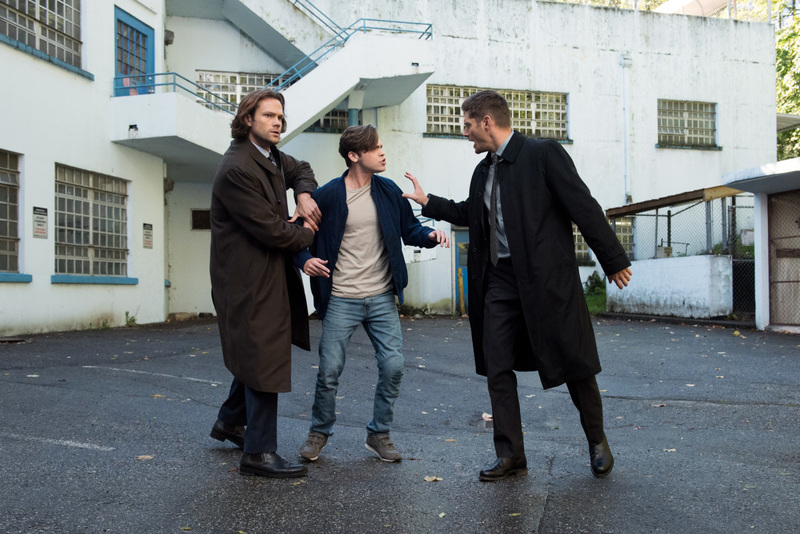 Dean, Sam, and Cas are his family and Jack has been working hard to learn his powers in order to find a way to open the door to the other side so that they can retrieve Mary. He’s seen her, she’s alive, but she needs their help. And that’s definitely all the motivation Dean needs to push forward and help Jack with whatever he needs. 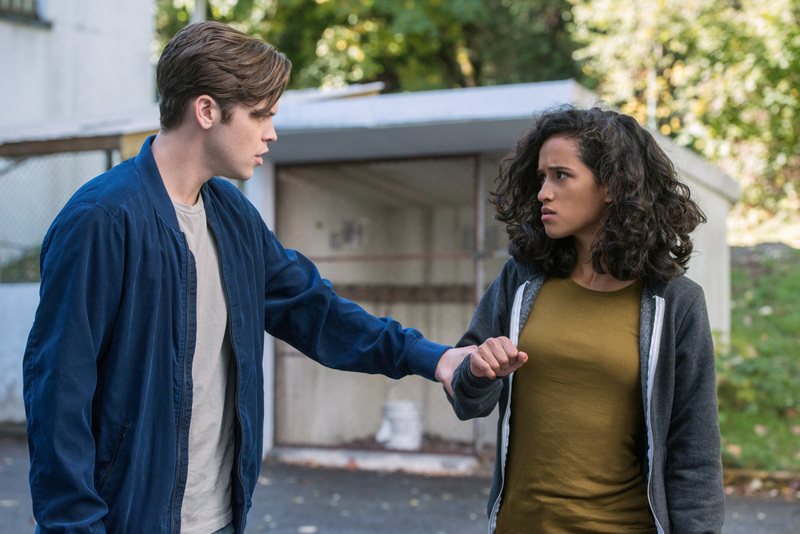 Once they rescue Kaia and escape an angel attack, it’s Dean that forces her to come along with them so that Jack can use her to dreamwalk. And her powers have an amazing effect in the end. Kaia banishes all the angels that had surrounded them and she sent herself, Jack, and the Winchesters to different locations. She’s still in our world, I assume, lying on the side of the road. Jack’s found Mary in apocalypse-world, so he’s in a known location. But it’s the boys that are the mystery. They wake up in the middle of a forest and jump into a crevice that, as we see when the camera pulls back, is actually a very huge footprint that looks to have been made by a dinosaur-like creature. Bad news! So, we’re left at the end of the mid-season finale with many questions. Will Kaia eventually find Jody and Patience? That seems to be the implication, as the Wayward Sisters start forming a group. Next up, can Jack manage to save Mary and get her out of apocalypse-world on his own? I suspect not, since he had to rely on Kaia prior, but here’s hoping he can keep them both alive until help arrives. 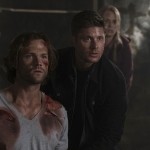 And finally, can Dean and Sam survive whatever dinosaur-monster-world they’ve found themselves in? Because that footprint held a foreboding notion of what may be awaiting them as they start to explore. Hang on until January and hopefully we’ll get some answers!